Welcome to Paper Jam, where we highlight automotive advertisements from the past! Print might be nearly dead, but our scanners are just getting warmed up. 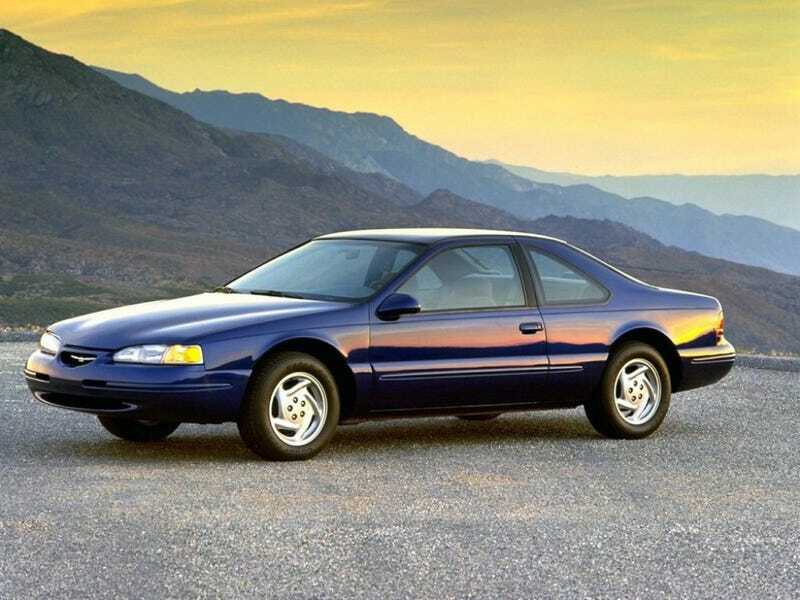 The MN12 Thunderbird was nearing the end of its cycle in the mid-’90s. Before dropping the name altogether (for a few years, anyway), Ford gave the “personal luxury car” a mild facelift. Unfortunately, forced induction was now a thing of the past for Thunderbirds (as were manual transmissions), leaving the 4.6 V8 as the only logical choice.